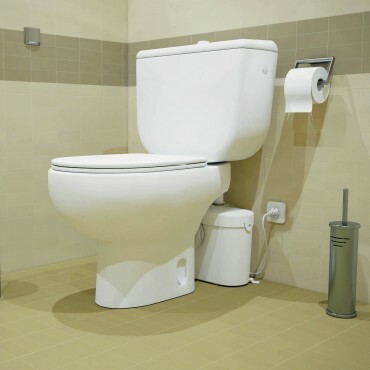 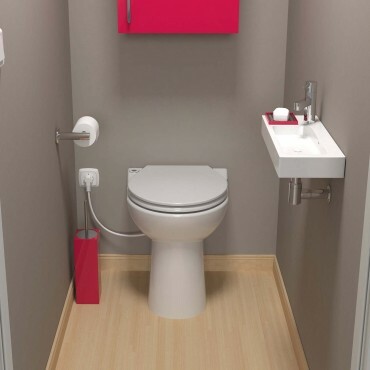 Adding an additional toilet in a busy household is often a necessity and may need to be squeezed into the smallest of spaces. 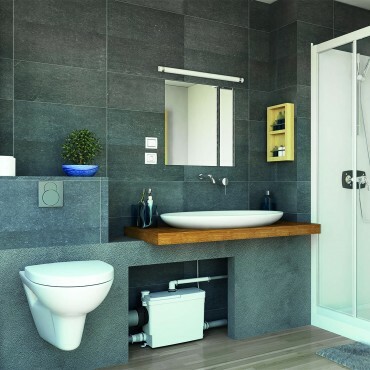 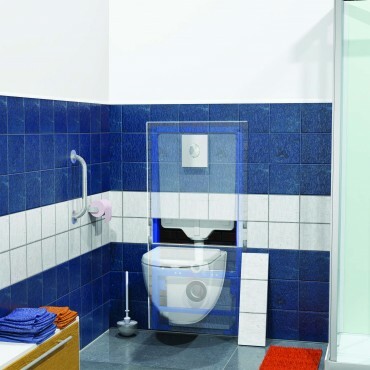 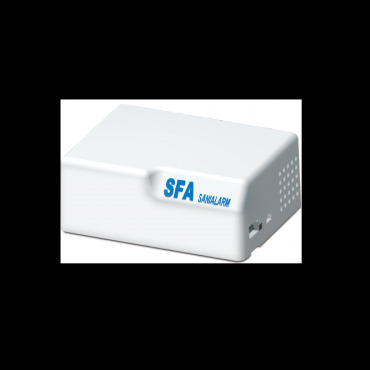 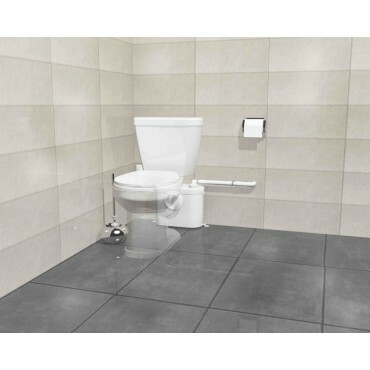 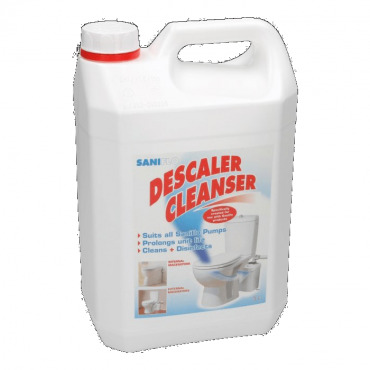 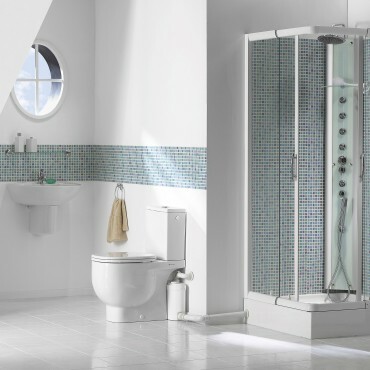 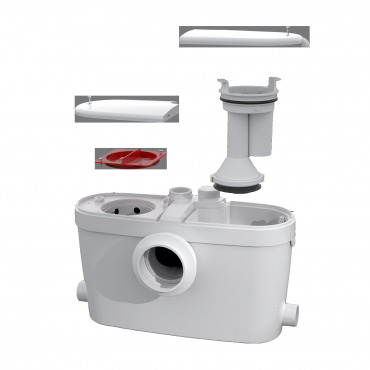 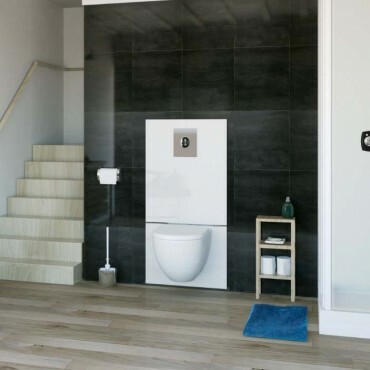 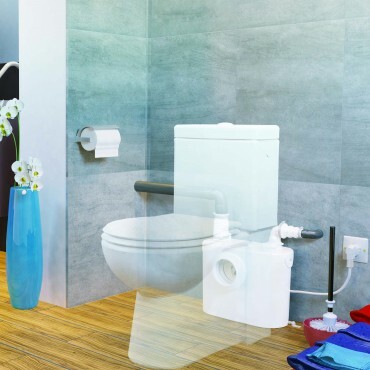 With Saniflo you can install a toilet even when mains drainage isn’t close by. 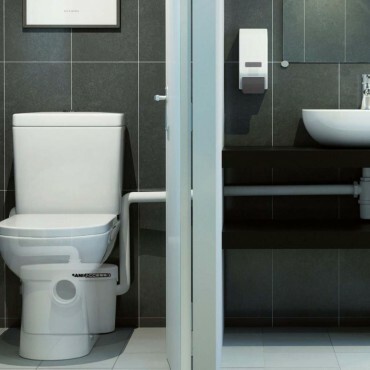 Find out which product can help you add the facilities you need in your home.